The tenancy term is from now to June 14th. I have paid the rentals already. So you can give me only $500 for three month rentals. The another roommate is a Chinese male. You need to pay utilities, which will be 60$-80$ each month. It near the blue shuttle stop. Looking for someone to take over my May 2019-May 2020 lease. Its $415 including water. 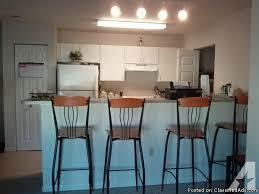 It comes fully furnished and includes a dishwasher, washer dryer, internet and air conditioning. 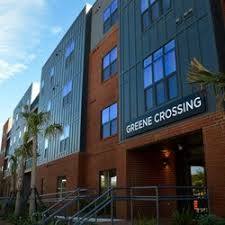 The complex comes with free printing, shuttle service, rec center and an outdoor pool. If interested please contact me! Looking for someone wanting to move in starting March 12th! Pet friendly, 2 bedroom, 1.5 bath. Pay electric, gas, internet. Hello all. I am a recent graduate looking for a subleaser from January 2019-August 4th 2019. 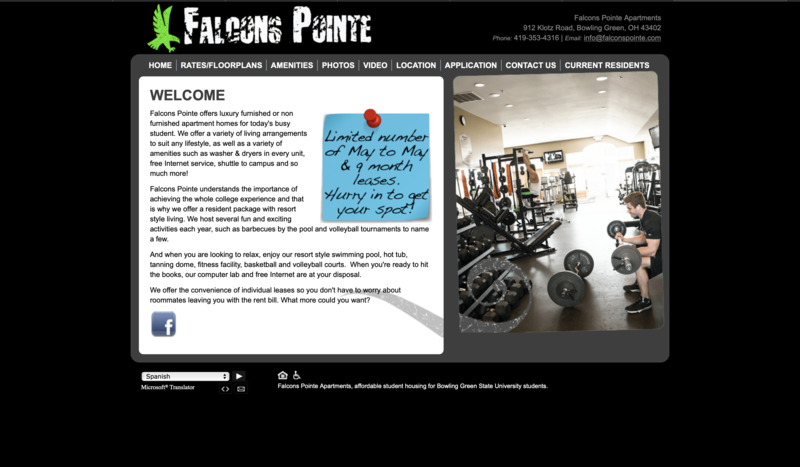 I live in Falcon Pointe in a four person apartment. Since I've lived in Falcon for a few years, I've maintained a low rent of $350 a month. 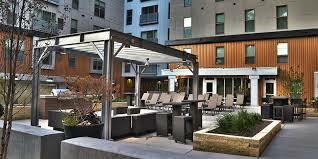 The complex as a whole has many amenities. My room comes with it's own bathroom, and water/ trash are included in the price of rent rent. I am moving out of state an no longer need this lease. I will pay the subleasing fee. There are many great amenities at this complex. If. interested please contact me!! Hi, Im really in need for someone to sublease my apartment from January to August at the Edge. Its a furnished, four bedroom apartment and you will be living with three other girls. **I am willing to pay both the sublet fee and the first month of rent. ** Rent is $400 a month + utilities. Includes dishwasher, washer and dryer, internet, and air conditioning/heat. There is also free printing, a shuttle service, a rec center, and an outdoor pool. I am willing to change the move in time! 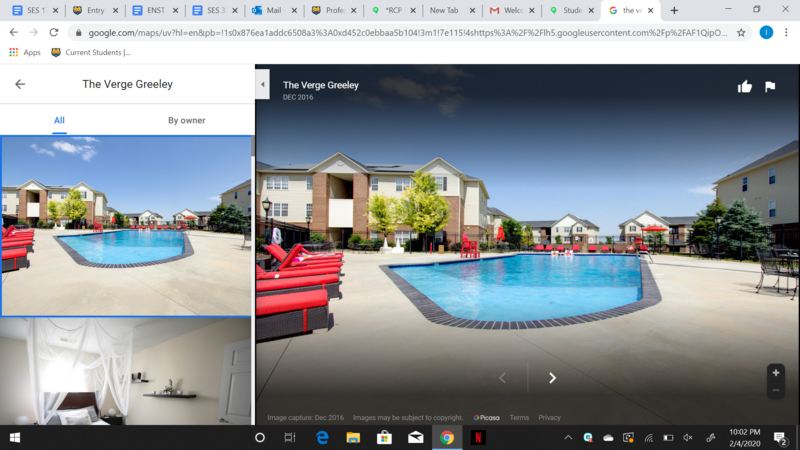 looking for a subleaser for my room of the apartment (I do have a roommate) for the Summer months May- Early Aug.
I�m looking for a sub leaser for Janurary-May. If needed to stay for summer that�s perfectly okay! I will be studying in France January-August and back for school in August. My rent is 325, all in included but internet and electric which is an estimate of an additional 75 every month. My roommate Amanda is so nice! She is a hard working student, has a job and works out. She is clean and a good cook! I am able to leave all my bedroom furniture as well! If you already have your own that is fine! Two bedroom apartment with one bathroom. Two story townhouse. I will be subleasing my room from January 2019-May 2019. Looking to sublease my apartment from January 2019 until May 2019, which is when the lease is up. My roommate would still be living there until May. You would need to pay for your half of the rent and utilities. Very close to campus. Two bedroom townhouse. 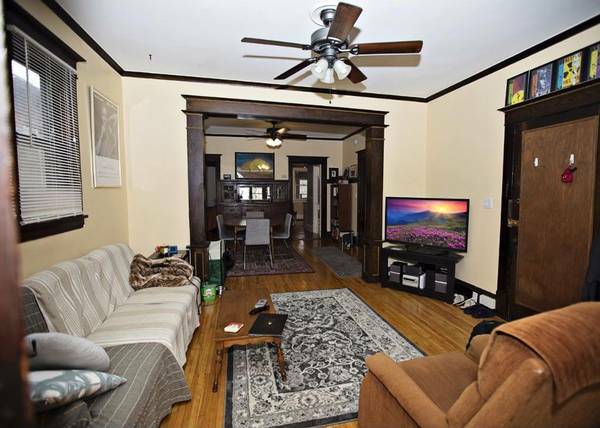 This apartment is 3BR 2BA, private rooms and basement. 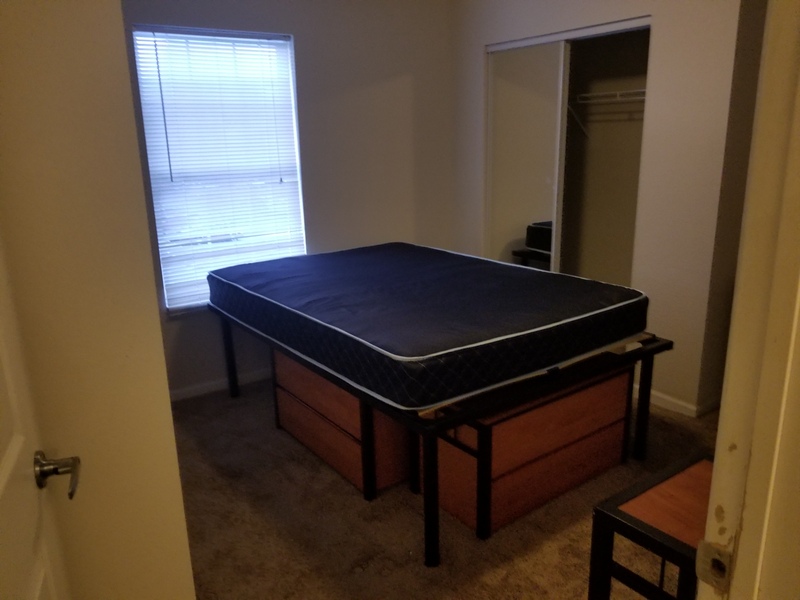 Looking for one person to take my room from now until May 2019. Two other girls are in the apartment who are both very nice and easy to get along with! Fully furnished. AC and Washer/Dryer available. Covered parking also available. 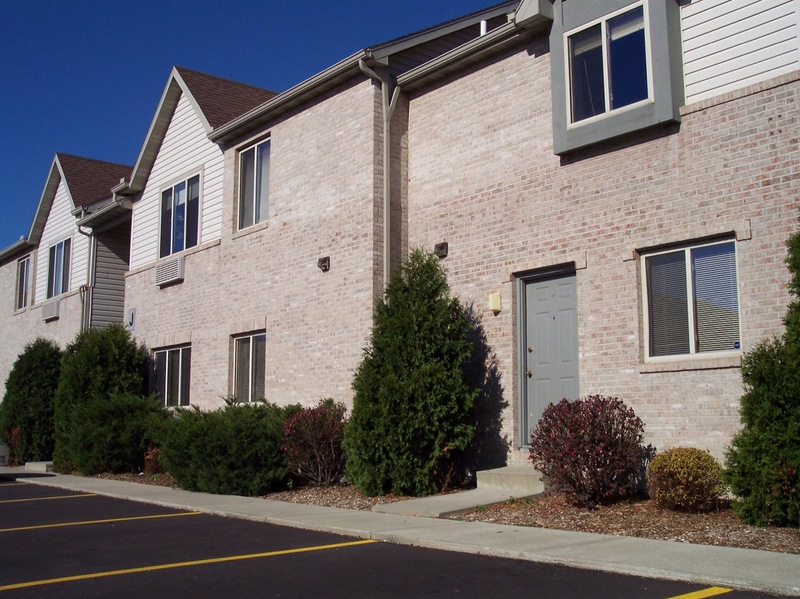 Apartment is close to campus and many grocery stores and conveniences. Rent is $375/mo. 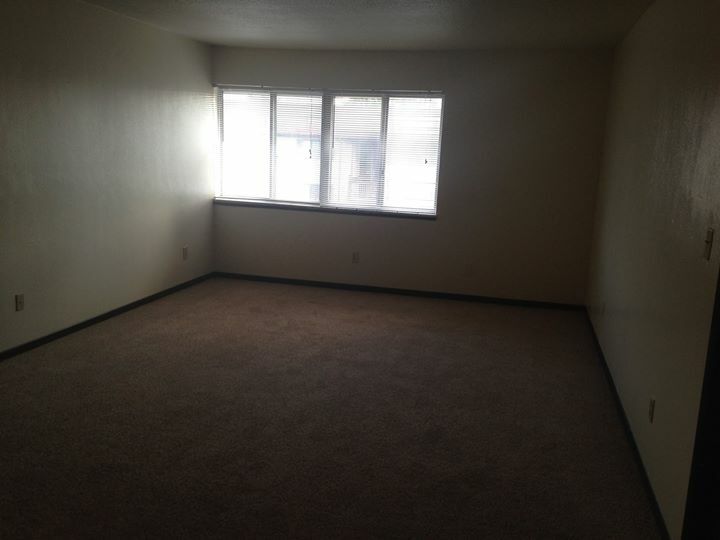 Security deposit is paid for, and can also pay for the first month of rent for the new subleaser. 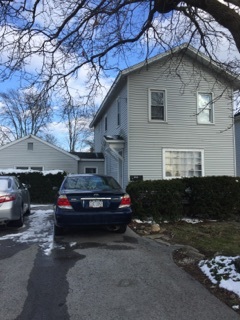 6 PERSON DUPLEX looking for one person to take over my lease until may. I live with 5 other girls who are very nice and easy to get along with. I have a bedroom upstairs that is one of the bigger ones. Rent is $350 plus utilities and normally comes out to be around $400/ month. I am a 3 minutes was to university hall so right across the street from campus. Looking for a male subleaser for the 2018-2019 school year. Would have three male roommates. 4 bedroom, 4 and a half baths included. 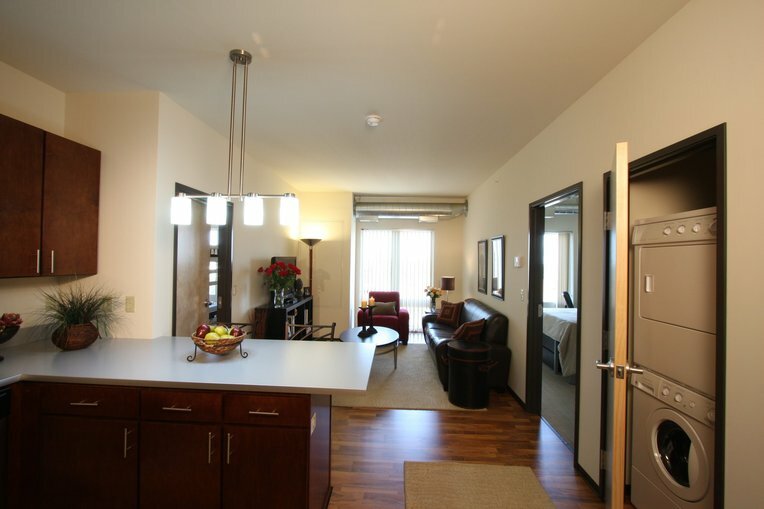 Individual leases monthly, with furnished kitchen and living room. 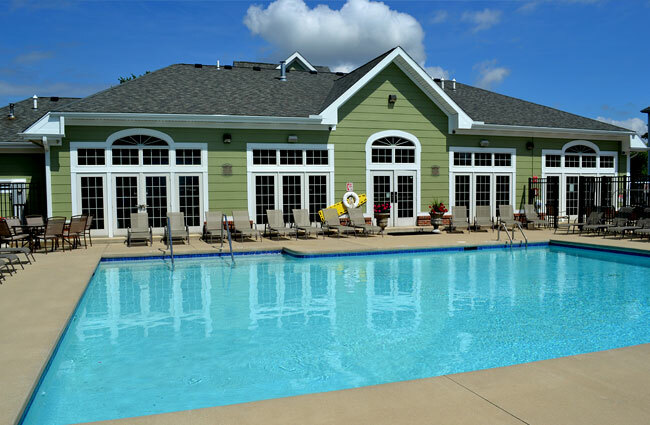 Laundry facilities included, as well as access to the clubhouse gym and other facilities.  I have a one bedroom for 445 a month plus utilities for August to June of the 18-19 school year. Really close to campus so you can walk on nice days plus the bus is really close in the winter. 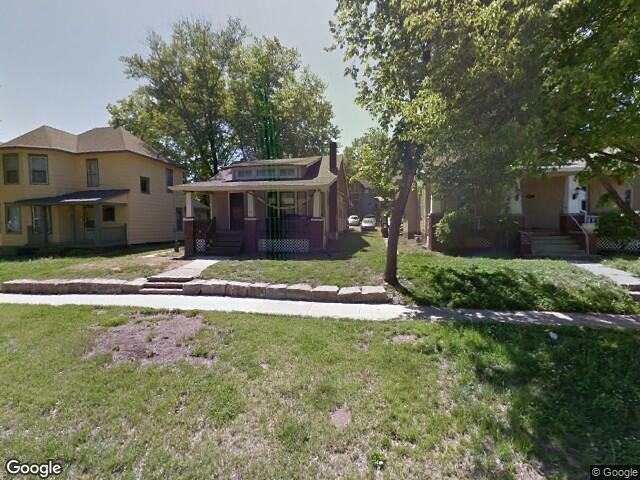 I have a 5-bedroom house that I would like to sublease during the summer from May 18th until August 20th. There are four other females who would be living with you and they are all very friendly. It is unfurnished. Individual room and bathroom in a 4 person townhome! Living room and kitchen/dining room area. 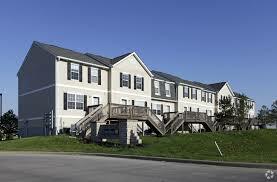 Access to fitness room, volleyball court, basketball court, and clubhouse! Includes internet and cable. Furnished Rate of $380 a month. Subleaser needed for this summer! 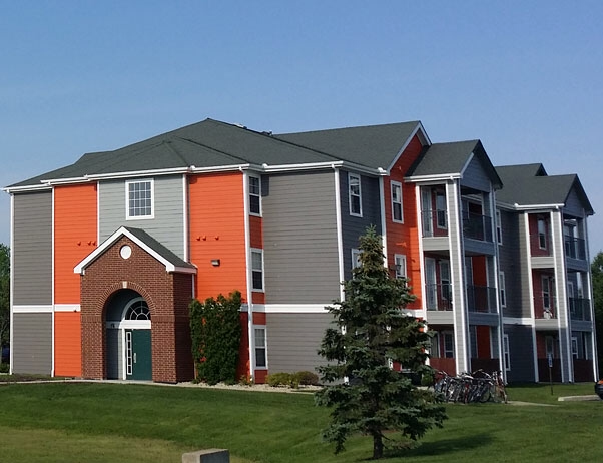 Free laundry, parking onsite, close to campus and downtown! Street Address: 133 S. College Dr.
washer/dryer, dishwasher, big backyard, close to campus :) Email me if you have any questions!! 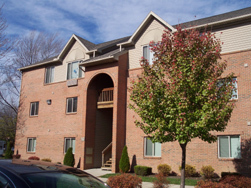 Looking for a sublease starting as soon as possible!! Very clean and nice apartment. Large bedroom in a 5 bedroom house. Close to campus & downtown. Multiple rooms also available. Cozy bedroom in a 5 bedroom house from May,2016-August 2016.